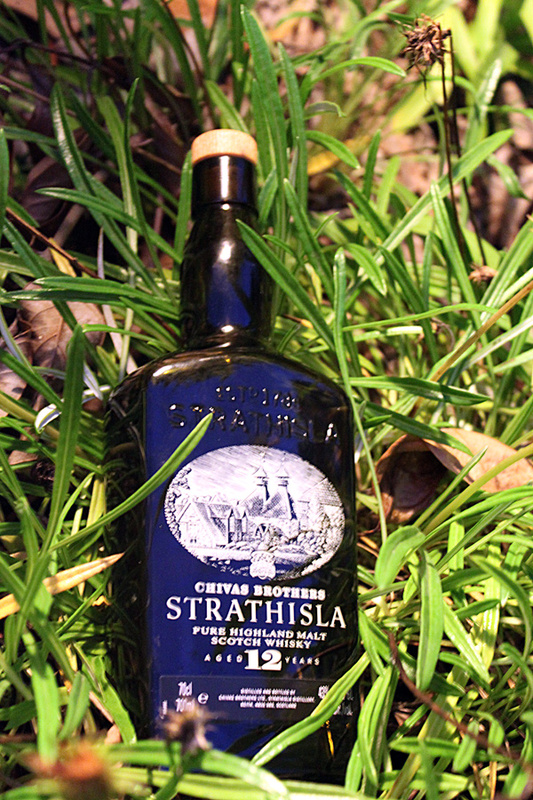 The Strathisla 12yo is a Highland whisky which is owned and bottled by Chivas Brothers. It sits at 43% abv. The bottle itself is an old medicinal style and wouldn’t look out of place being hawked as a tonic for curing any ailments you might have. An interesting fact about the distillery, whilst not the oldest in Scotland, it is the longest continuous operating distillery in Scotland. It has been in constant production since 1786. The original name of the distillery was Milltown, but was renamed when bought and restored by Chivas Brothers in 1951. Much of the Strathisla produced each year goes into the Chivas Regal blend whisky range, and I can definitely taste Chivas Regal blend in this whisky. Nose: Cut grass. Very pleasant sherry notes. No hint of alcohol or burn. Just a wonderful sweet, malty nose. For me this whisky actually tastes similar to its smell. Taste: Amazing malt and honey notes sit squarely in the middle of the palette. I’m also getting baked apples and fruit cake. Lovely sherry flavours. Interestingly there is little or no taste in the front or back of the mouth for me. Finish: It threatens to burn, but never does. Long, mellow and soothing. A lasting finish which really completes this whisky well. This is an easy drinking style of whisky, which seems to hide some real complexity. I would highly recommend this to novice or practised drammers alike. I must admit, when I first opened the bottle I was not immediately impressed. But as the contents depleted I became more and more drawn to it. There is only 1 or two drams left now so it won’t last much longer, but it’s been a pearler. 5.75 out of 7 lightning bolts.